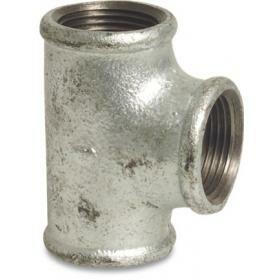 A range of threaded galvanized steel elbows. 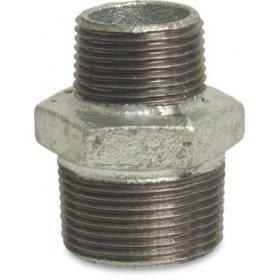 A range of threaded galvanized steel adaptors. 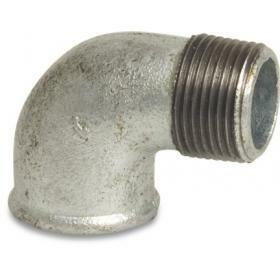 A range of threaded galvanized steel crosses and tee's. 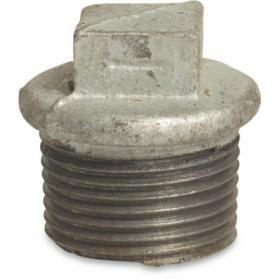 A range of threaded galvanized steel plugs and caps. 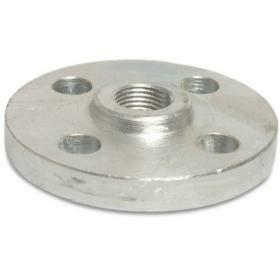 A range of threaded galvanized steel flanges.